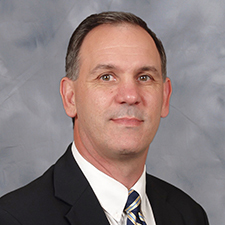 John Diamond is the Vice President and General Manager for Hilldrup’s Raleigh/Durham branch, where he is responsible for the overall coordination, direction and evaluation of the branch, ensuring goals for sales, operations, safety and quality are reached. John joined Hilldrup in 2008 and has more than 30 years of experience in the relocation industry. Previously he has worked in sales and operations and has owned several of his own businesses. John holds a bachelor’s degree from St. Peter’s College in New Jersey. In his free time, John enjoys playing tennis, hiking, outdoor activities and traveling with his wife, daughter and son.